Hi Mommies! Being a mother is every woman's dream and being a parent is never easy. Motherhood is a momentous journey for women and I am proud to be a mother of three. I have three beautiful children and I would not trade my little ones for anything in this world! 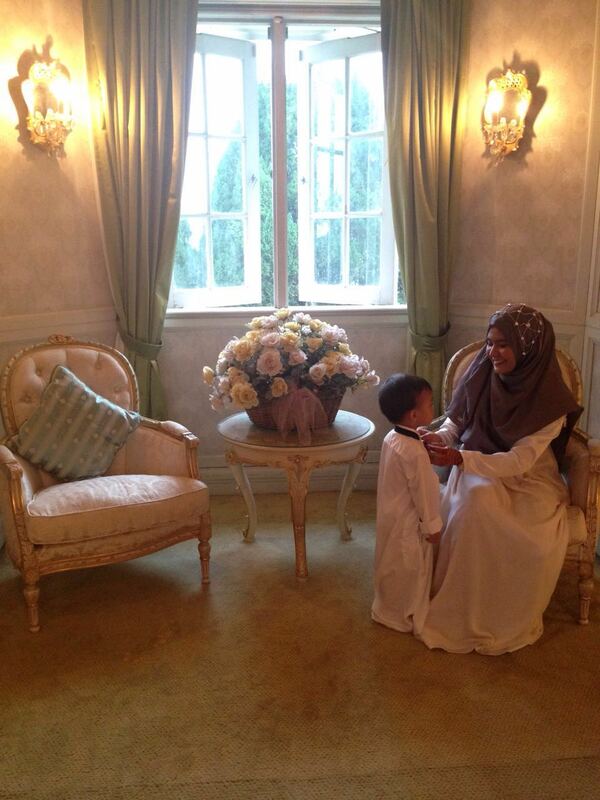 But it is not easy to be a mom and Alhamdulillah, I am blessed, with two healthy kids and another newborn recently. They are pretty amazing! Every phase of motherhood comes with new challenges, but also, moments of wonder. I am always concerned whether I have provided enough for my kids – time, presence, support, love, encouragement and nourishment. I have dreams for them – hopefully each of them will grow up being so much more… a mature, responsible, talented, kind and caring person. I will encourage them to find their own way to explore the world and whatever journey they choose, I will love them all the same, support them and be there for the kids when they need me. And as full-time housewife, I love the fact that I get to see my kids growing up in front of me and I will cherish every moment of it. Hope you grown and being so much more! I was a working mother before, and I know the struggle in maintaining balance between work and family time, parenthood and marriage. Most of the working moms, they have to raise their kids, spend time with them and most importantly ensure they are getting the right nutrients for their growth and brain development. Luckily, I live with my mother in law and I know my kids will have enough good food to eat but sadly it is not from their mom. So, what I do when I’m not working, I will try to cook for them, hoping that they will remember the taste of their mom's dishes. This year turned out to be different for my family as I decided to become a full-time housewife. My daughter, Zahra has started schooling but she is going through some stages where she refuses to eat certain foods and is easily distracted during mealtimes. Dealing with a picky eater is not easy. She doesn't love to eat vegetables... and spicy food is a no for her and sometimes if the food is not good enough, she just won't eat. Sometimes when she goes to school, I will prepare her a lunchbox but she always ends up bringing back the same food, and making excuses that she forgot to eat them. 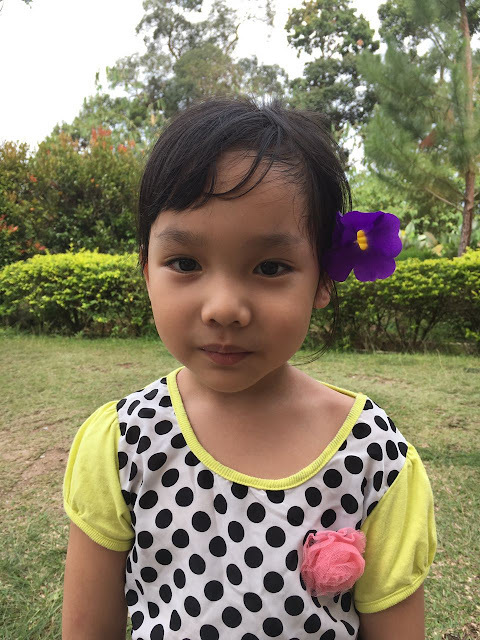 Now at her stage, having a daughter who is a picky eater, it is crucial ​for me to provide healthy food because she is going through major physical and mental growth. It is important to get a balanced diet that includes protein, calcium, grains, fruits and vegetables, and others. A balanced diet will provide all the nutrients that my kids need. Zahra may be a fussy eater, however she really loves to drink milk. Vitamin D and Calcium are important too, to build strong and healthy bones. Zahra loves drinking Dugro®, a growing-up milk brand. Its ingredients are specially formulated to support our child’s growth – with DHA, lcFOS, 15 vitamins and minerals. They even had Dugro® 24/7 Careline, whereby the team is made of experts such as nutritionists, dietitians, and former nurses, where mothers can receive essential tips or advice to provide so much more for their child. 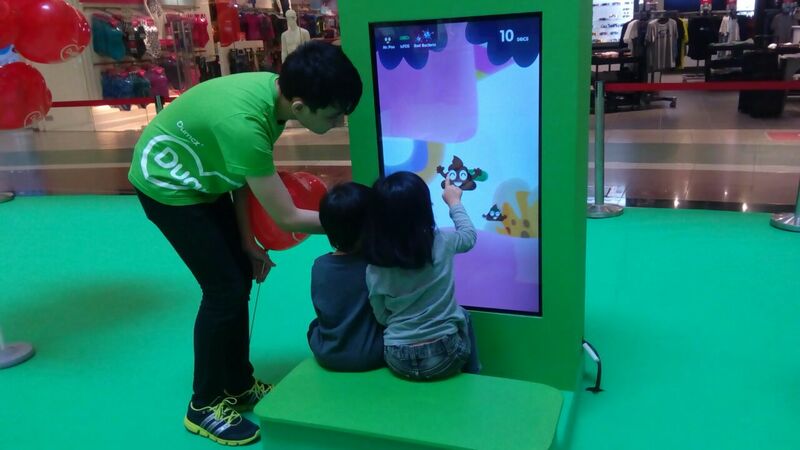 Speaking of Dugro®, recently my kids and my husband went for their nationwide campaign roadshow at One Utama. 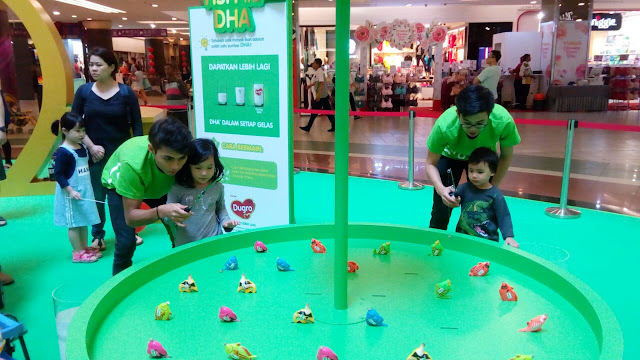 There were so many activities and interactive booths such as Fish the DHA, Match the Nutrients and Slide the Happy Poo. It was a fun day for my kids who love to play. 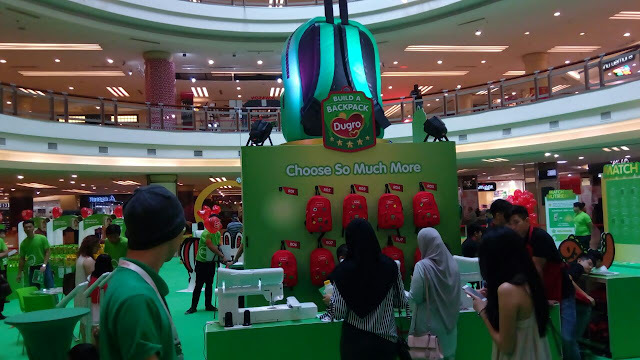 The best part of the roadshow was that they got to customize a limited edition Dugro® backpack – moms just need to purchase 6 packs of Dugro® 900g of any variants at the roadshow and they can either redeem the backpack via online redemption or on-the-spot redemption. Zahra really enjoyed the event with her father and she loves her backpack. 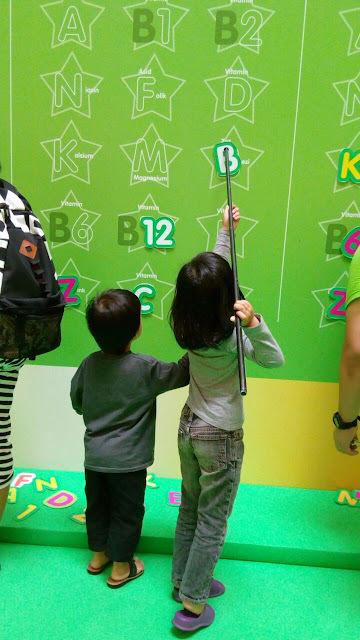 A backpack is a must-have item for your kids. They can use it for school or traveling. I personally think that it was a good idea as the campaign was focusing on family bonding moments. Every moment together counts, so I will always tell my husband to make the most of our family time. Yup, this backpack has sentimental value to me and I hope my child will appreciate it later on. I even had a personalized message embroided inside her backpack. 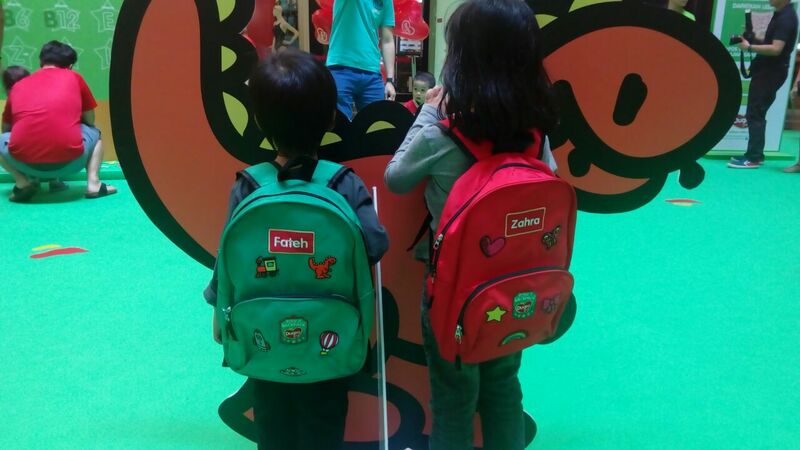 Except for El-Fateh’s backpack, we had to choose from the 20 pre-customized designs at the roadshow because you know he can't wait for online redemption which will take around 4-6 weeks, so there you go. But it still something special. Lets Build a Backpack Mommies! Such a beautiful backpack right? From now till 30th April 2017, the Dugro® ‘Build a Backpack and So Much More’ will take place all over Malaysia covering over 259 roadshows! For more information on the dates and locations, feel free to visit http://www.dugro.com.my. So, don’t forget to visit any of the indicated roadshow locations and build the backpack with your kids! 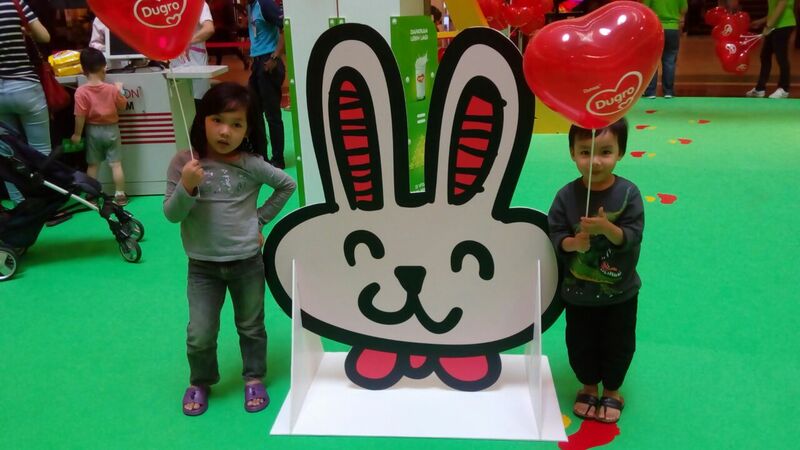 For more news and updates on Dugro® Campaign, visit http://www.dugro.com.my/ and Dugro® Malaysia’s Facebook page (@DumexDugro), or call Dugro® Careline on 1800-38-1038. Oh! before I end my post, have a look at the Dugro ‘Dear Mom’ TVC here: https://youtu.be/HwqUoj7Vm2Q. Hope you enjoy the warm moments between a mom and her child in TVC as much as I do! Let's Be So Much More! Danone Dumex Malaysia specialises in nutrition for children. Established since 1958, the company manufactures and distributes science based milk formula products tailored for children and also pregnant and lactating women today. 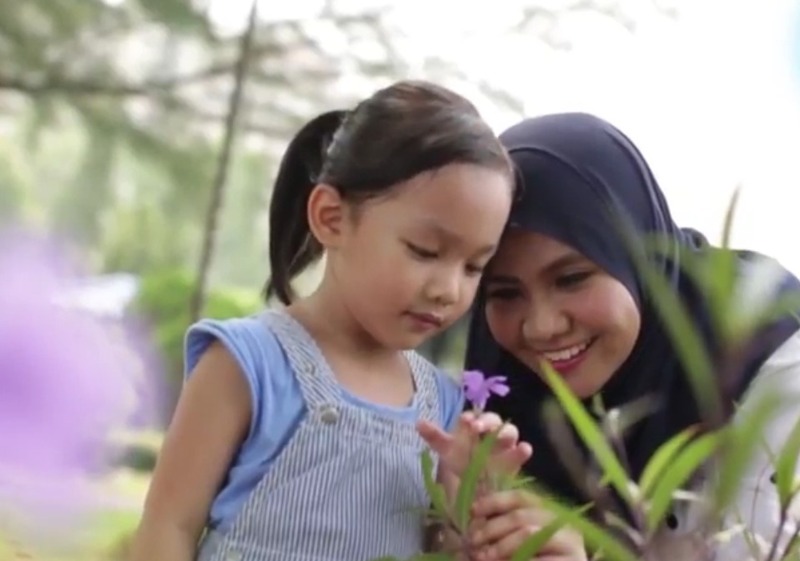 Aligned to its mission of “Bringing health through nutrition to as many Malaysian children as possible”, Danone Dumex Malaysia supports Malaysian children with appropriate nutrition during their growing-up years and supports the nutritional needs of pregnant and lactating mothers. Its brands include Dugro and Mamil. Danone Dumex Malaysia’s manufacturing hub is located in Nilai, Negeri Sembilan. It caters to the demands of domestic market as well as exports to other countries. For more information on Danone Dumex Malaysia, please refer to our website: www.danonedumex.com.my. Danone Dumex Malaysia is a member the Danone group. Danone is a world leading food company present in over 130 markets and built on four business lines: Fresh Dairy Products, Early Life Nutrition, Waters and Medical Nutrition. Through its mission and dual commitment to business success and social progress, the company aims to build a healthier future, thanks to better health, better lives and a better world, for all its stakeholders—its 100,000 employees, consumers, customers, suppliers, shareholders and all the communities with which it engages. For more information about Danone please visit www.danone.com. Thats a challenge of being a parents a guess. so maybe I'll choose not to get married for now. lol. I also remember those years im in primary school when my mom prepare my lunch box and i only eat half of it. 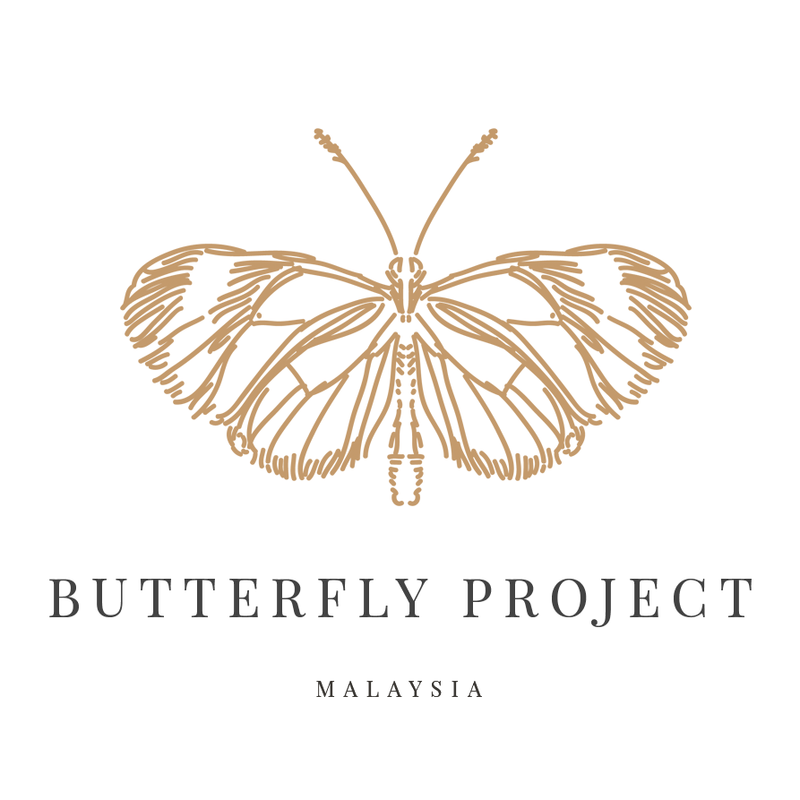 inshaAllah kak SA..ada rezeki nnt.. Cute backpack tu. Seronoknya dah jadi SAHM. 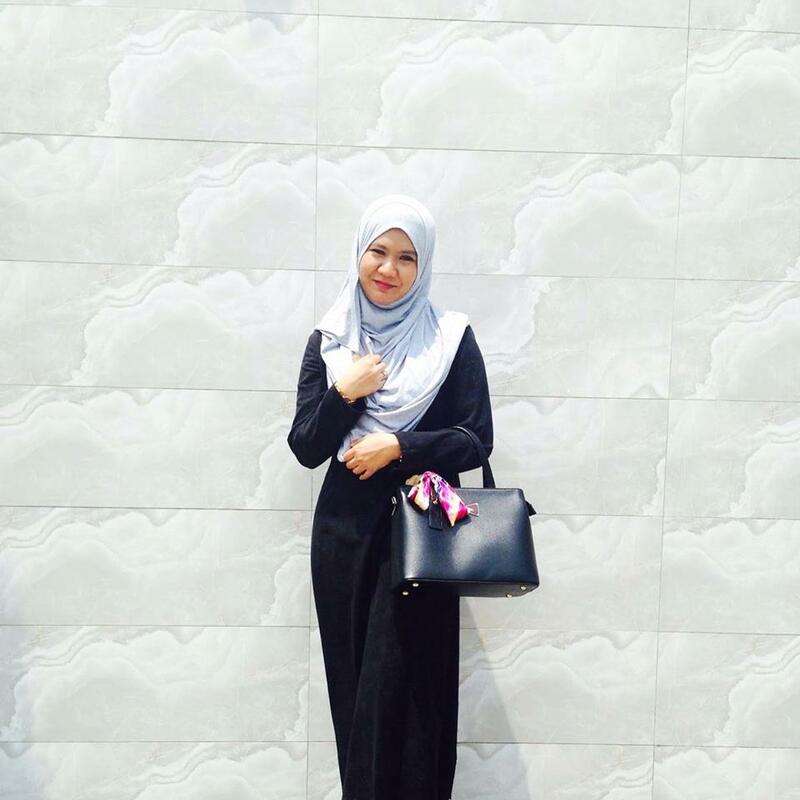 comelnya beg dugro tu ! Amazing mum with adorable kids. They sure have fun attending the event right? they had so much fun at the event! haha..tq fareed! Healthy kids is a dream of mom. There's a happiness when she could see the children grow up better. maybe that the only mother seeks in their children, grown up healthy!